Top 8 Indian CEO's Who are Ruling the largest Foreign Companies. Sundar Pichai is (Chief Executive Officer) CEO of Google. 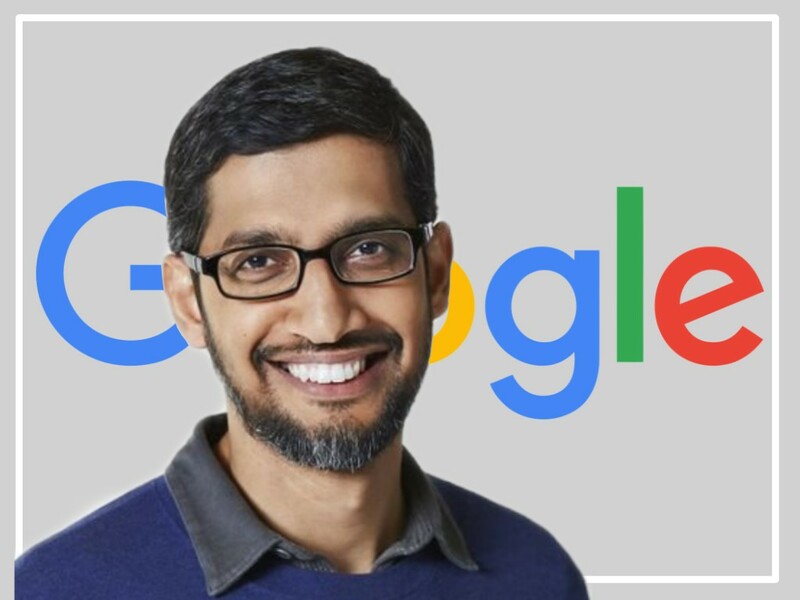 Sundar Pichai who is from Chennai, Tamil Nadu, India. who done Metallurgical Engineering from IIT Kharagpur .they holds an M.S. in Material Science and Engineering and MBA from the Wharton School of the University of Pennsylvania. 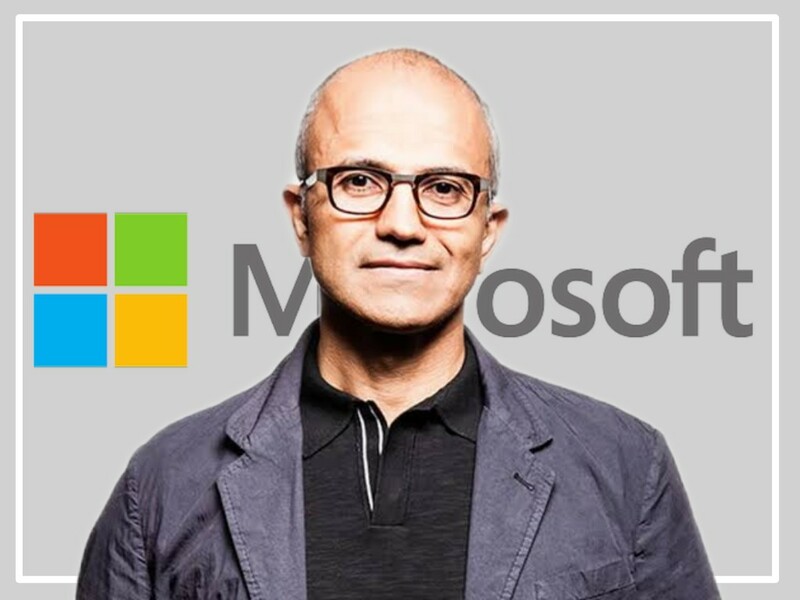 Satya Nadella who is (Chief Executive Officer) CEO of Microsoft. Satya Nadella was from Hyderabad, Telangana, India. Satya Nadella done B.E. Electrical engineering from Manipal Institute of technology. M.S. from University of Wisconsin–Milwaukee, United States and MBA from University of Chicago. 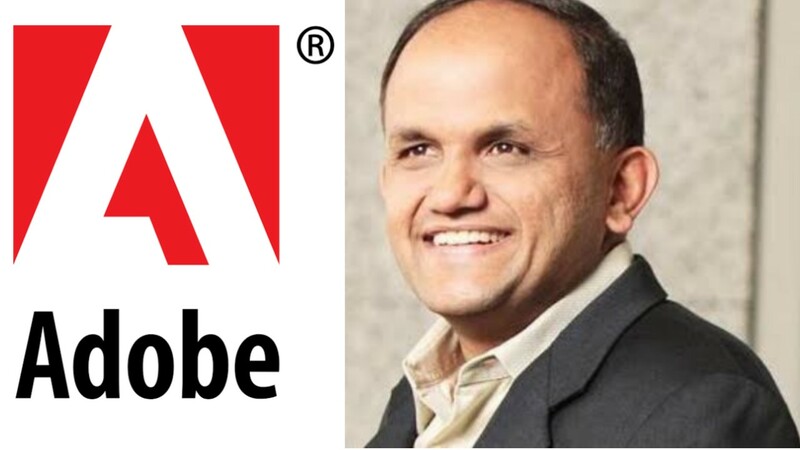 Shantanu Narayen (Chief Executive Officer) CEO of Adobe Systems. 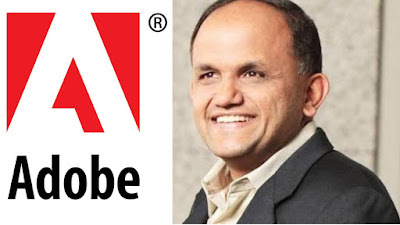 Shantanu Narayen done Electronics and Communication Engineering from Osmania University, India. MBA from the University of California, Berkeley and they done master's degree in computer science from Bowling Green State University, Ohio. 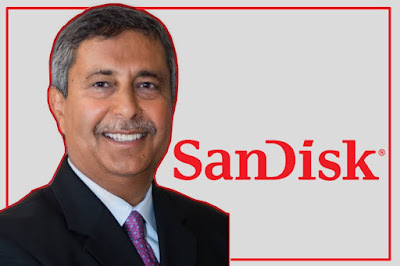 Sanjay Mehrotra (Chief Executive Officer) CEO of SanDisk. Sanjay Mehrotra done both bachelor's and master's degrees in electrical engineering and computer science from the University of California, Berkeley. 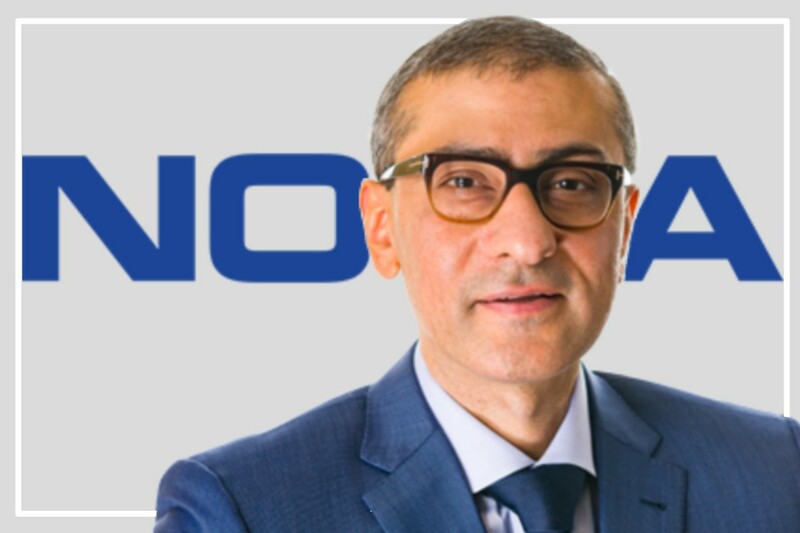 Rajeev Suri (Chief Executive Officer) CEO of Nokia. Rajeev Suri is from Delhi,India. they holds Electronics and Communications Engineering from Manipal Institute of Technology, India. Indra Nooyi (Chief Executive Officer) CEO of PepsiCo. 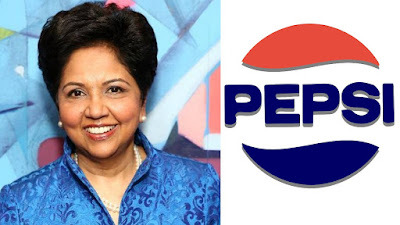 Indra Nooyi from Madras, Tamil Nadu, India. holds bachelor's degrees in Physics, Chemistry and Mathematics from Madras Christian College and MBA from Indian Institute of Management Calcutta. 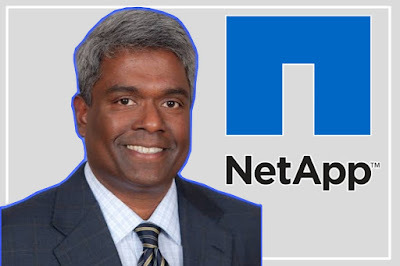 George Kurian (Chief Executive Officer) CEO of storage and data management company NetApp. George Kurian from Kottayam district, Kerala, India. who completed Engineering from IIT Madras and MBA from Stanford University. 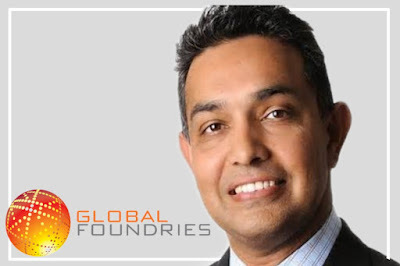 Sanjay Kumar Jha (Chief Executive Officer) CEO of Global Fundries. Sanjay Kumar Jha from Bihar, India. He completes a PhD in electronics engineering from University of Strathclyde, Scotland.